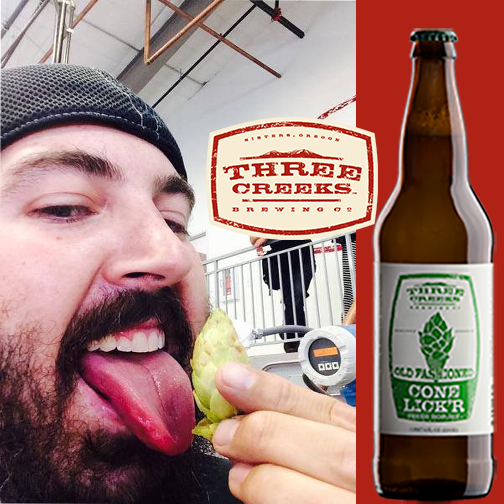 Three Creeks Brewing from Sisters, Oregon returns with its annual Conelick’r Fresh Hop Ale, in 22 oz. bottles this week. This annual release features one of Oregon’s bounties, freshly picked, unkilned hops that arrive from the hop farm and into the brew kettle within a few hours. For 2016, Three Creeks gathered over 900 pounds of fresh, wet Centennial hops from BC Hop Farms in Woodburn, Oregon. That equates to 15 pounds of hops per barrel! Once picked the hops makes its way over the Cascade Range to Sisters and in the brew kettle within four hours. 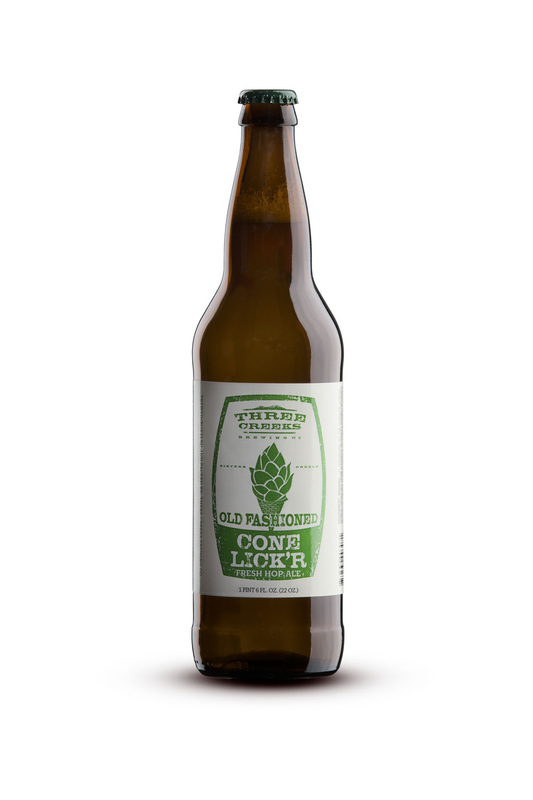 Three Creeks states that the abundance of hop resins from the unprocessed fresh hops creates a spiciness along with the classic orange rind notes of the fresh Centennial. This is a truly unique and indigenous seasonal beer that captures the majesty of Oregon’s hop harvest, in a bottle. 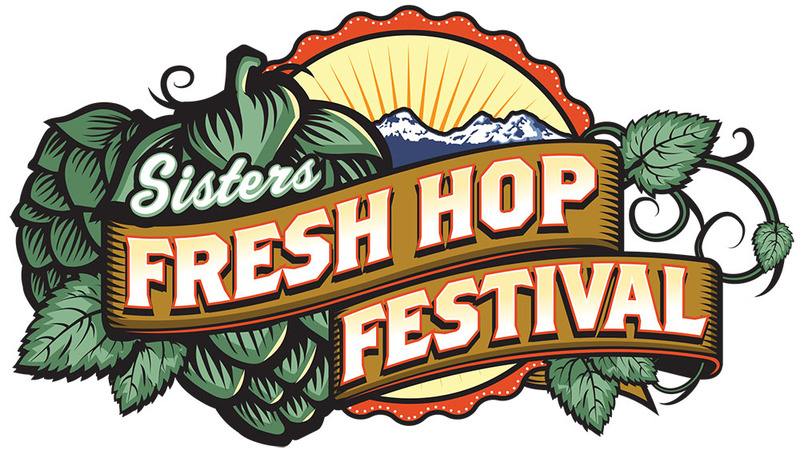 Then on Saturday, October 1st, Three Creeks Brewing hosts the 7th Annual Sisters Fresh Hop Festival at Village Green Park in Sisters, Oregon. The Festival will run from Noon to 8:00pm. There will be 24 Northwest breweries serving a variety of fresh hop ales while raising funds for the American Cancer Society. Visit sistersfreshhopfest.com for all the details. BREWPUBLIC 2 YEAR BREWNIVERSARY PARTY!